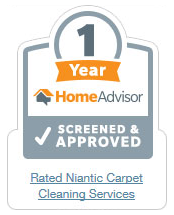 Throughout Niantic, Connecticut and surrounding areas, the commercial and residential properties have a reliable source in all of your carpet cleaning, janitorial, and restoration service needs with AB Enterprises Carpet and Upholstery Cleaning. 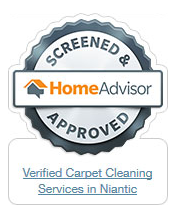 We are fully licensed and insured to deliver professional workmanship to our customers. 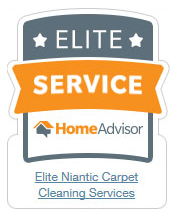 Our specialists are trained, experienced, and have proficient abilities to perform all the services we provide with exceptional precision and execution while upholding high moral standards and work ethics as well as friendly customer service. 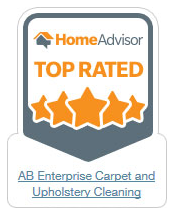 To ensure our valued customer receive premium results, AB Enterprises Carpet & Upholstery Cleaning uses high-end products and equipment available only to licensed professionals. 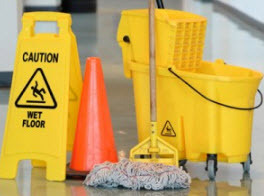 AB Enterprises Carpet and Upholstery Cleaning offers water damage restoration services to the businesses and homes locally and in surrounding areas that are inflicted with flood water damage. When disaster strikes, the burst plumbing pipes or appliance that is spewing water, needs to be treated immediately before excessive damage, mildew and mold takes root. 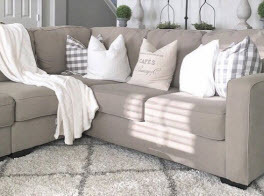 AB Enterprises Carpet & Upholstery Cleaning’s fast response when providing our water restoration can improve the chance of saving many of your possessions and preserving the structure to your commercial or residential building. After finding the root of the problem and getting the flooding stopped, our fast-paced crew begins the water extraction process to remove the pooled water. After the excessive water has been removed, we start the drying process, as well as assess the damage done to your furnishings. 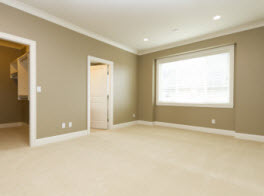 Once the area is dry AB Enterprises Carpet & Upholstery Cleaning cleans and deodorizes the carpet and upholstery affected. 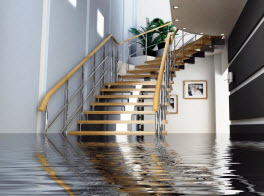 If your business or home is being inflicted with flooded water, don’t hesitate in calling in the experts of AB Enterprises Carpet and Upholstery Cleaning today to get started on our comprehensive water damage restoration service.